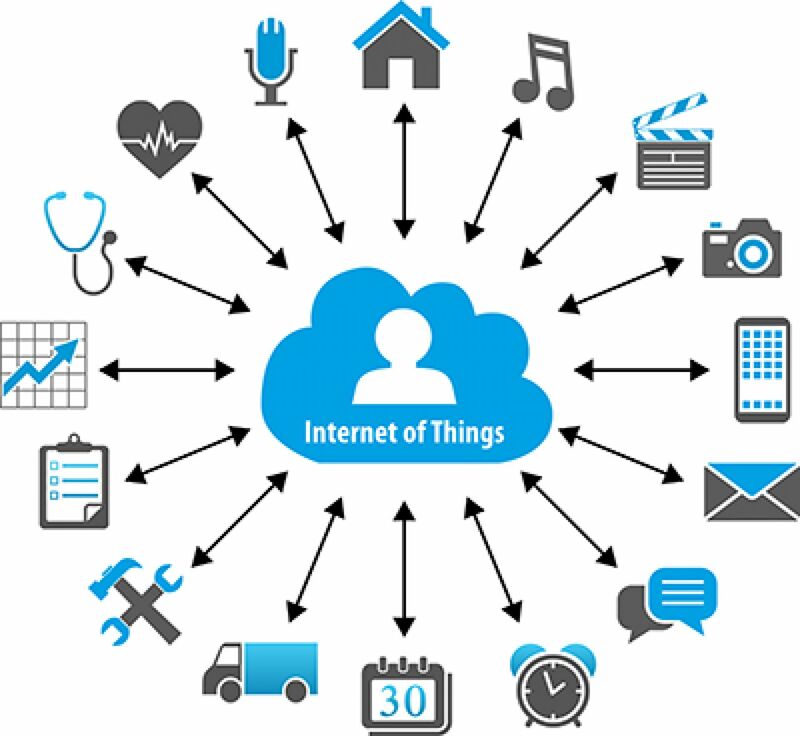 The Internet of Things (IoT) is a system of interconnected computing devices, digital and mechanical components or even people provide with a unique identifier that has the ability to transfer data over a network that allows human to computer interactions. With the advent of IPv6, an IP addressing standard that can allow 340 trillion trillion trillion addresses, it has made possible for any device to connected to the Internet of Things ecosystem. Research firm IDC predicts it will become a $1.5 trillion international market by 2020, up from $700 billion in the year 2014. With that huge uptake in IoT, a robust system will only be possible if the devices used to transmit data provide utmost accuracy. IoT has evolved from the use of wireless technologies like Bluetooth to the use of micro-electromechanical systems (MEMS). The most important components of MEMS are the micro-sensors. A sensor is a device that detects the changes in electrical or physical or other quantities and thereby produces an output as an acknowledgement of the change in the quantity. Sensors translate the physical change into electrical signals that can be transmitted and interpreted elsewhere. Many IoT devices have sensors that can register changes in temperature, light, pressure, sound and motion. For the success of IoT, powerful sensors that capture the real action accurately have to be developed. Illustrated below are some of the sensors that will form the baseline of IoT ecosystem. Temperature sensors– These are sensors that are used to detect a change in the physical temperature of a medium. They quantify the heat and temperature of an object or an environment. They may be required to be in contact or work by detecting the temperature of liquid or gases around the target object. These sensors are mostly used in thermostat to regulate the temperature of a room or a factory plant. The thermostat can be adjusted remotely to regulate the heat of the environment being monitored. Proximity sensors – proximity sensors are used to detect motion. They are required when obstacles have to be avoided or keeping objects or humans out of a controlled environment. They can also be used to help a machine navigate through a crowded place. These may have other many applications. In an office setup, they may be required to light on the bulbs when a person is detected and perhaps trigger a preset sound welcoming the first employee to arrive. Optical sensors– Fiber optic sensing technology is used to detect electromagnetic energies such as electricity, light or radiations. They convert these variables into electrical signals that can be metered and taken action against. This may be used in an operation where light needs to be regulated, depending on what natural light available, to control of active intensity in an area, or give warning when the light levels are too high. Pressure sensors– pressure sensors are used to measure the level of pressure in a solid, a liquid or a gaseous variable. IoT will be driven by touchscreen technology that will need to pressure sensors to interpret the level of pressure that was inputted Vis a Vis the intended action. Powerful sensors will be the key to the full realization of the Internet of Things world. Data collected by sensors will influence decision without the need for human beings. This will lead to a world that is open and secure. Hence, a lot of research has to be put in place to develop the sensors that will power the world of tomorrow.